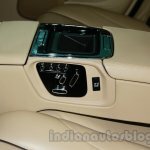 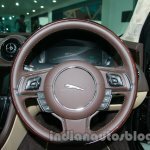 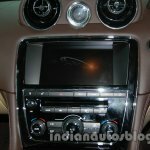 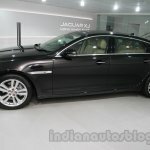 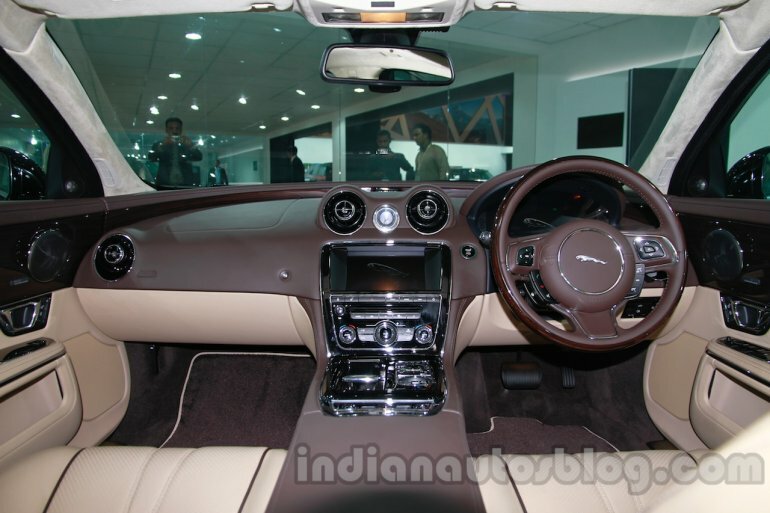 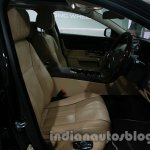 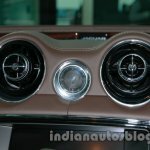 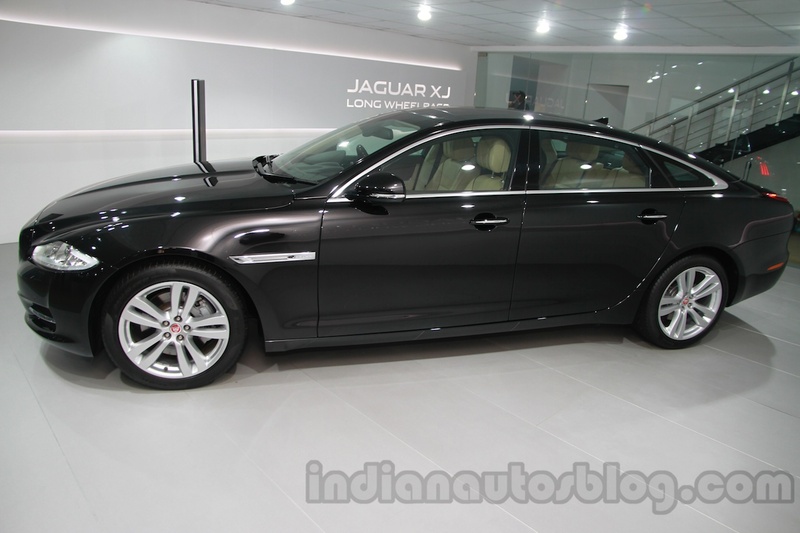 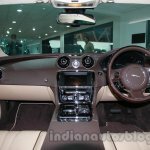 Apart from showing the 2014 model year of its flagship luxury sedan, the XJ, Jaguar today announced at the Auto Expo that the car will be assembled at its plant in Pune, Maharashtra. 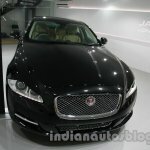 The plant currently assembles two models - the Land Rover Freelander 2 and the Jaguar XF. 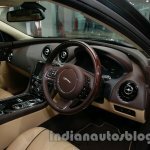 In addition to these two, the XJ long wheelbase will be assembled at this plant with two powertrain options - a 2.0-liter petrol and a 3.0-liter diesel. 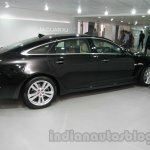 The 2.0-liter engine, which is actually a Ford EcoBoost unit, produces 240 PS and 340 Nm of torque, while the 3.0-liter V6 diesel outputs 275 PS and 600 Nm of torque. Drive is sent to the rear wheels via an 8-speed automatic transmission. 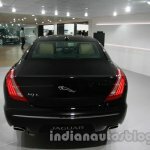 We are pleased to announce that we will start local manufacturing of the XJ in India and sales are expected to begin in the middle of this calendar year.